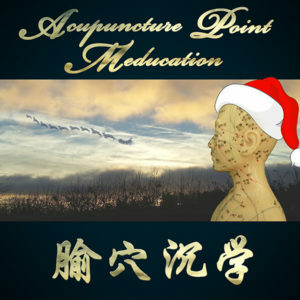 Do you need to study the acupuncture points? 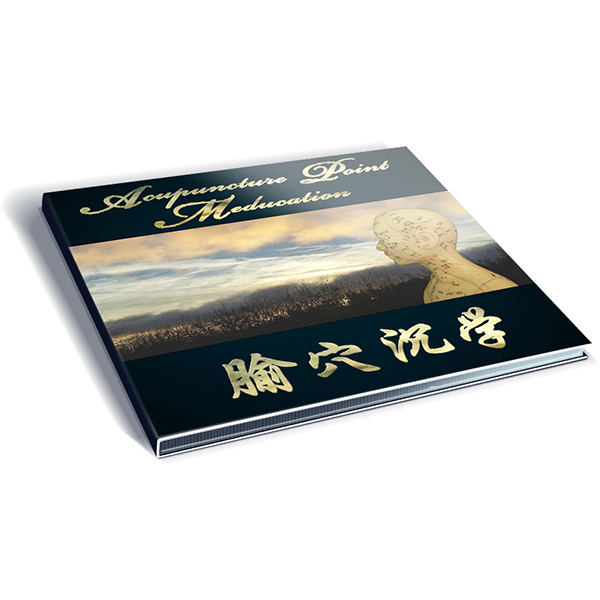 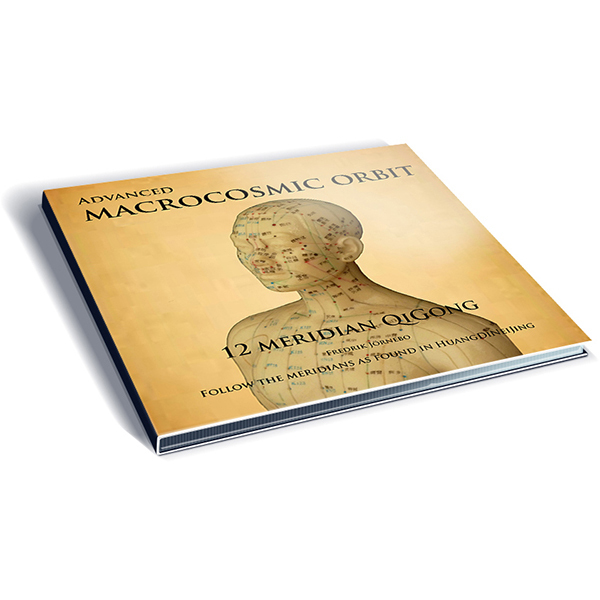 Listen to 15 Mp3’s and learn 200 of the most important acupuncture points in a joyful and effortless manner. 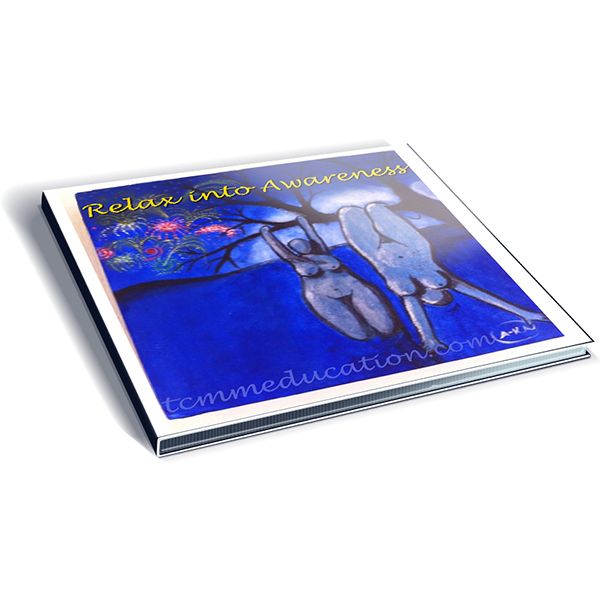 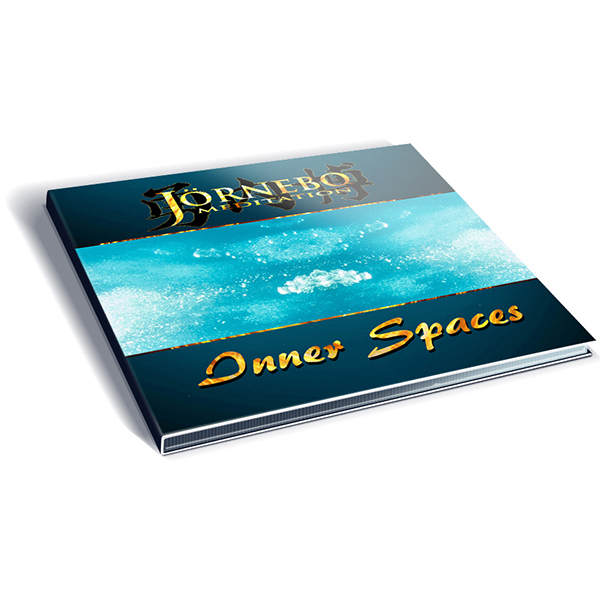 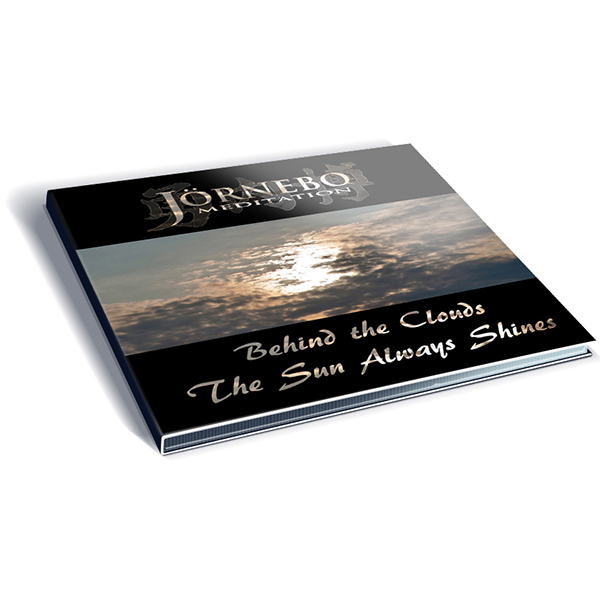 Over 4 hours of information served in a meditative and educational way. 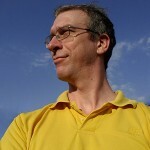 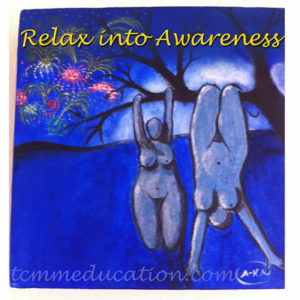 Or maybe you need to relax a bit and become more aware of the here and now… a little bit more present?